Our location, alongside one of the UK’s largest ports, means that we can ship our products worldwide. 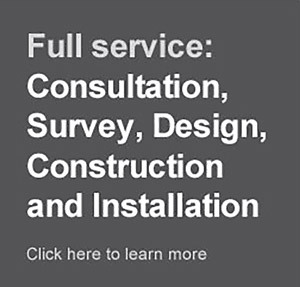 If necessary, we can also arrange for our own fitters to carry out the installation and commissioning. All of our fitters have been positively vetted by British Police. Many international sites, from commercial offices to Embassy buildings and Airports have benefited from our export capability.